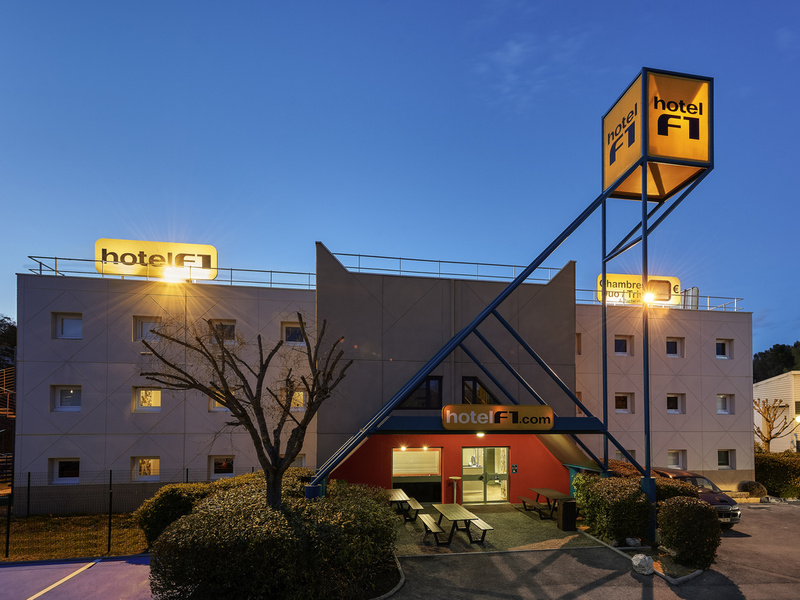 The hotelF1 Vesoul is ideally located a stone's throw from the cinema complex, 5 minutes from the SNCF station, 2 minutes from Vesoul Lake, and 5 minutes from Vesoul town center. Our economy hotel is open 24/7, with refurbished rooms, free WIFI, and a TV. All-you-can-eat breakfast. Free large parking area and access for people with reduced mobility. Pets are allowed.